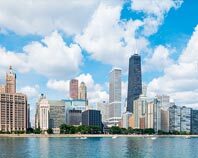 With a metropolitan population of more than 9 million, Chicago, Illinois is the third-largest city in the United States. 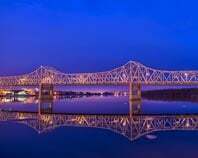 The town attracts professionals and investors from all over the world, making it a leader in manufacturing, food processing, retail, telecommunications, and a wide range of other industries. With so many businesses concentrated in one area, shipping is a challenge under the best of circumstances. Hot Shot Trucking is up to this challenge, providing clients throughout the Chicagoland area with rapid but safe transportation for every variety of cargo. Hot shot shipping in Chicago is so difficult not only due to the fact that so many industries are concentrated here, but also because carriers from other parts of the country often pass through. 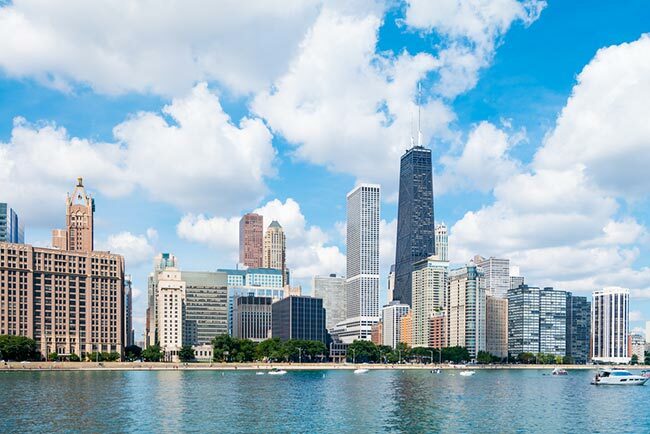 Chicago sits at a major intersection within the U.S., linking the Midwest to both coasts as well as to Canada. While this is great for the city's economy, it creates serious challenges for shippers, who have to share the limited local local highway space. Only by planning multiple routes and carefully determining which ones are the most promising can hot shot delivery companies hope to stay on schedule. Hot Shot Trucking has never had trouble plotting multiple routes through congested areas, allowing us to serve Chicago businesses swiftly and reliably. Not only do we find several different ways to get to our destination, but we use advanced tracking to monitor those trucks while they are on the way. The moment we notice signs of delays, we redirect our vehicles to alternative routes, keeping them on schedule. 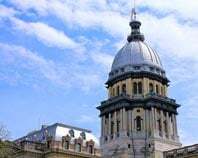 This strategy allows us to provide swift shipping not only in Chicago, but also in Elgin, Schaumburg, Joliet, Naperville, Elk Grove Village, Hoffman Estates, Arlington Heights, and all other Chicagoland communities. 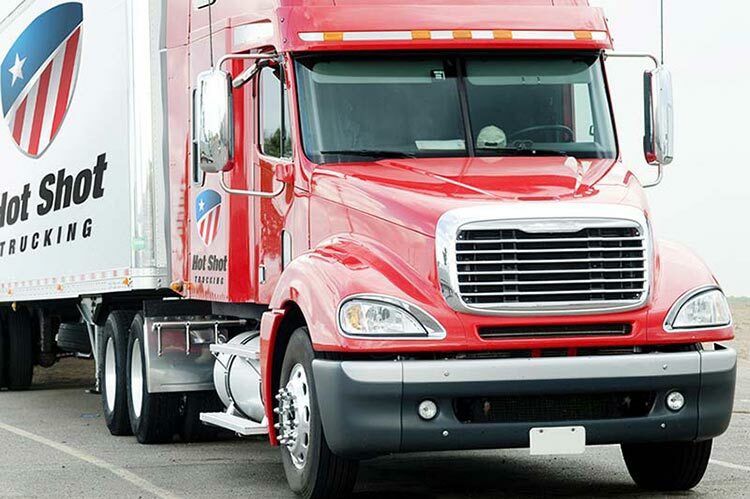 Besides planning and tracking, Hot Shot Trucking relies on quality drivers. We vet each employee in detail, hiring only the safest, most responsible, and most courteous individuals. We then require those employees to work in teams of two on all distant deliveries. This allows them to drive night and day without becoming too tired for safety. The Hot Shot transportation team understands that you may need to ship from any part of the country, as well as from Canada. 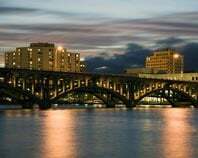 For this reason, we maintain vehicles, coverage, and personnel in virtually all major US and Canadian cities. Regardless of your starting point, we will be able to load your order within a matter of hours and head straight for Chicago. 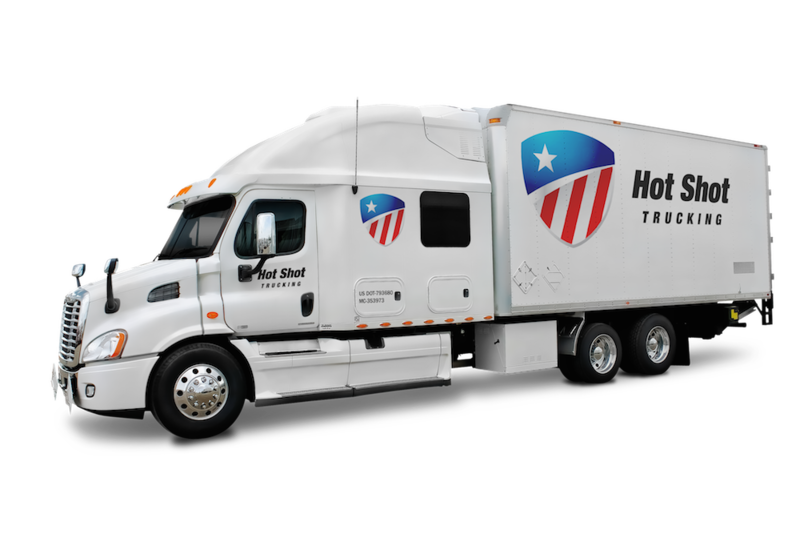 Because we have so many vehicles in strategic areas, Hot Shot Trucking can dedicate a truck specifically to your orders. This means that you will not have to wait for us to get to other customers before we deliver your items. It also lets us take advantage of advanced storage technology, as we will have more room to load it. This minimizes the risk to fragile and perishable items, so you can ship such goods without worry. To learn more or request a free quote for Hot Shot Trucking's Chicago services, visit our website today.